Matt Stephenson is training for the fourth annual Heart of Summer Triathlon, which will be held at the West Side Family YMCA at 8:30 a.m. Saturday, Aug. 18. 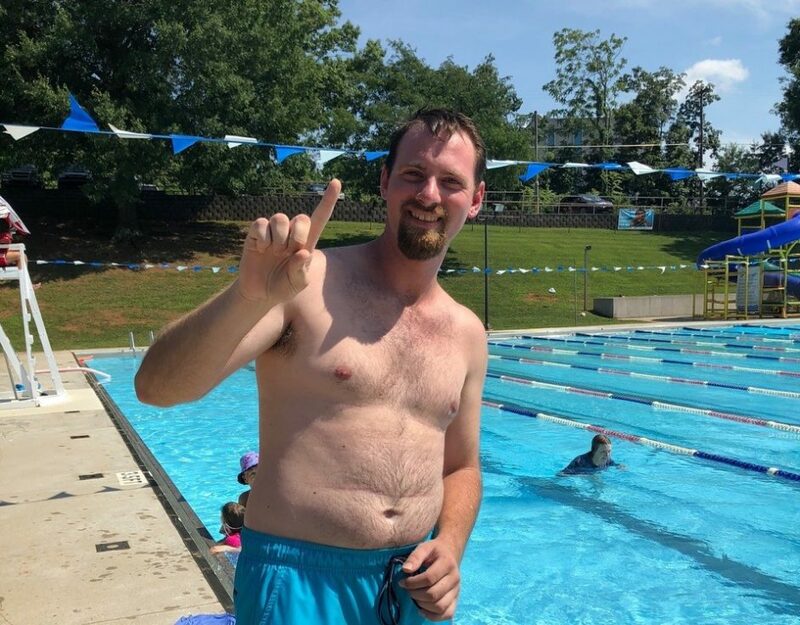 Each Friday afternoon for the next four weeks you’ll find Matt Stephenson at the outdoor pool at West Side Family YMCA, training with other special needs athletes for the fourth annual Heart of Summer Triathlon, which will be held there for special needs adults at 8:30 a.m. Saturday, Aug. 18. The race will consist of a 200-yard swim in the West Side Y outdoor pool, three miles on a stationary bike and a half-mile run on the West Hills Greenway. Each racer will be accompanied by a volunteer to motivate and assist them as needed. He is preparing for his fourth triathlon and is working with race coordinator and certified personal trainer Donna Mostella. Nicknamed “the speed demon” during his ROTC days at Bearden High School, Stephenson said running is his favorite event and swimming is his most difficult. So far, 32 athletes have signed up. Participation is free, whether or not athletes are Y members. Stephenson is known for cheering on his fellow athletes. Runners and triathletes are needed to help with the athletes, along with other volunteers to award medals, pass out water and cheer. 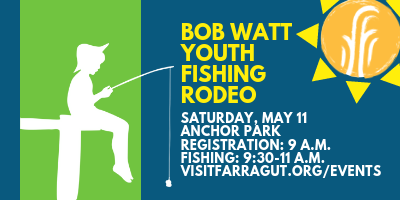 To volunteer, email Grace at rgrace@ymcaknoxville.org or call the Y at 865-690-9622. To sponsor at athlete, visit: https://ymcaknoxville.org/knoxville-ymca/heart-summer-triathlon/. Terry Shaw is staff writer for FMB Advertising.